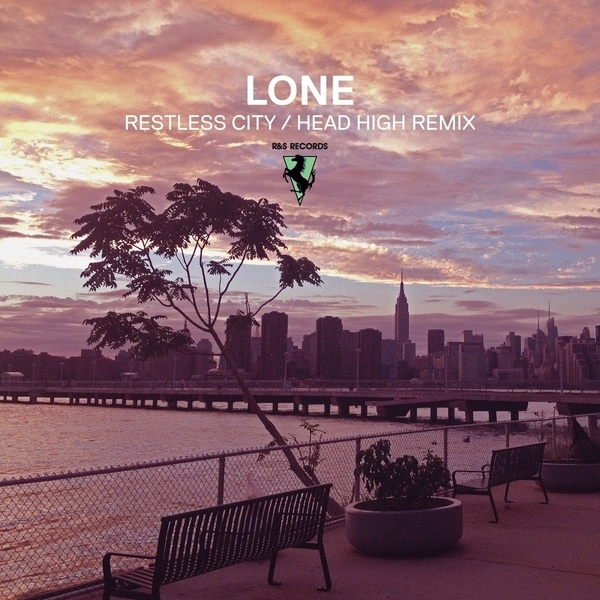 Shed kicks Lone onto the 'floor with a class remix of 'Restless City' from the 'Reality Testing' album. The Shake-style jazz chord chops and dusty clapping rhythms of the original are subtly rekeyed to a rolling bass ballast by Head High, recalibrating from jazz-dancing swing to skipping garage-techno with really sweet AI-style breakdown pads for peak time play. Expect to hear this out a lot.